The sea was once filled with the craziest animals. Hollywood loves a good megalodon movie. (Hence why "The Meg" will hit theaters in August.) The traditional shark film gets ramped up to a whole new level thanks to the megalodon's prehistoric size — it was three times as large as today's great white shark. But while there are already a ton of projects about this one type of shark, the movie industry doesn't have to keep dipping into the same well. 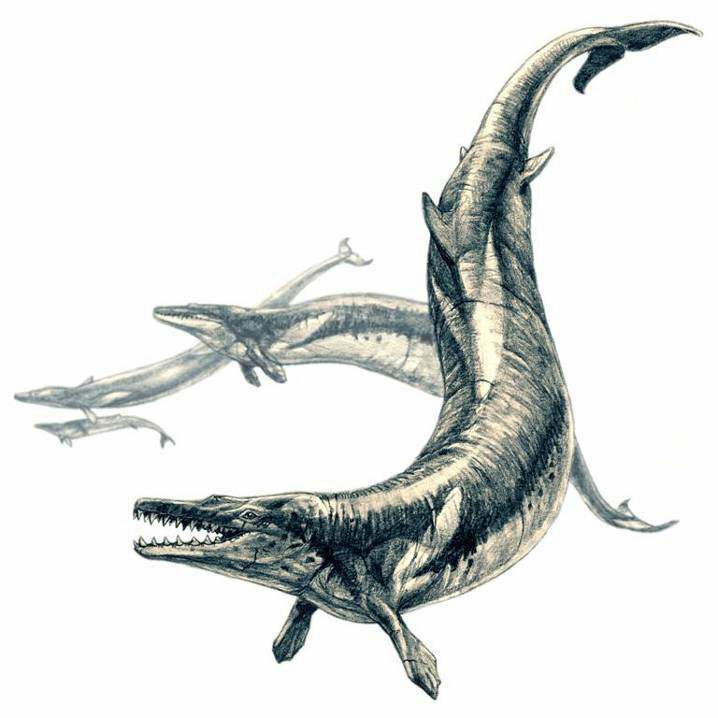 There are a ton of prehistoric sea monsters that would make for just as exciting a film. As marine biologist Dr. David Shiffman pointed out, there are tons of non-megalodon animals worth exploring — and this comb-headed Stethacanthus is definitely one of those. As Azula previously reported, no one really knows why it has that weird AF spiky dorsal fin, and a movie could have a lot of fun trying to explain it. As Azula previously reported, this saltwater crocodile lived 163 million years ago. Its discovery actually changed what scientists knew about how crocs evolved, because it proved they came around much earlier than previously thought. These 8-foot water dwellers are the stuff of actual nightmares. Move over megalodon — the sea scorpion is way more menacing. There's a reason this prehistoric creature was included in "Jurassic World" — it's terrifyingly huge and vicious. Why does Hollywood keep repeating megalodon movies when it could be getting to the bottom of how on Earth that saw-jaw works? A fish with blade-teeth is just as scary as a giant shark. 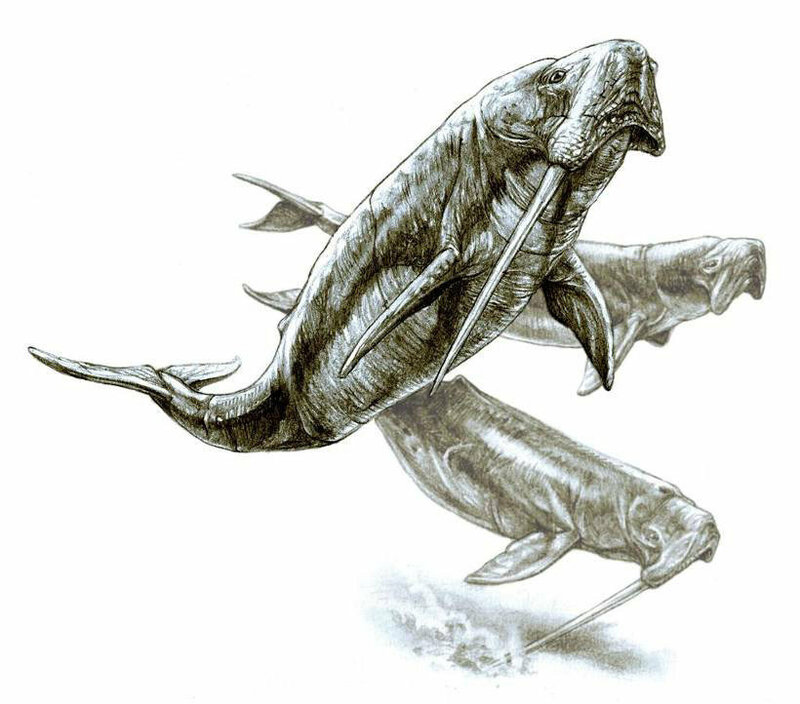 As Azula previously reported, the Dunkleosteus was larger than an orca and could snap sharks clean in two with its sharp chompers. We'd all go see a movie about a half-narwhal, half-manatee, as BBC describes this ancient creature with the lopsided giant tooth. Per BBC, this lengthy ocean creature would sneak up on prey and smack them with its long neck to stun them. Savage. We see your megalodon and raise you a Godzilla shark, which had giant dorsal spines and super-sharp teeth, according to Discovery. Based on how much cinema loves Godzilla movies, these sharks are ready for their close-ups. 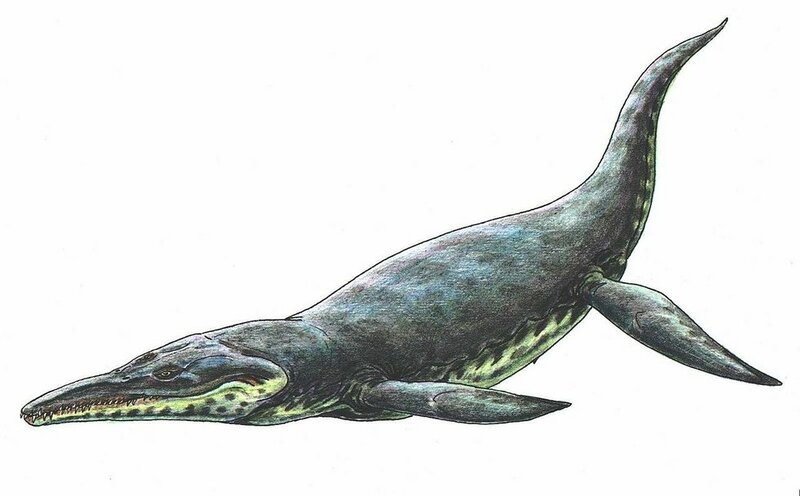 Also known as "king lizard," this animal was actually a whale. (Yeah, scientists never seem to get names right.) Azula previously reported that this 60-foot creature looked like an eel with legs and could bite with 3,600 pounds of force. So, yeah, not a creature you'd wanna meet in the sea. This 30-foot ancient animal has spiny teeth and flippers that allowed it to "fly" through the water, according to the Australian Museum. You certainly wouldn't want to see it come zipping toward you during the Cretaceous Period. 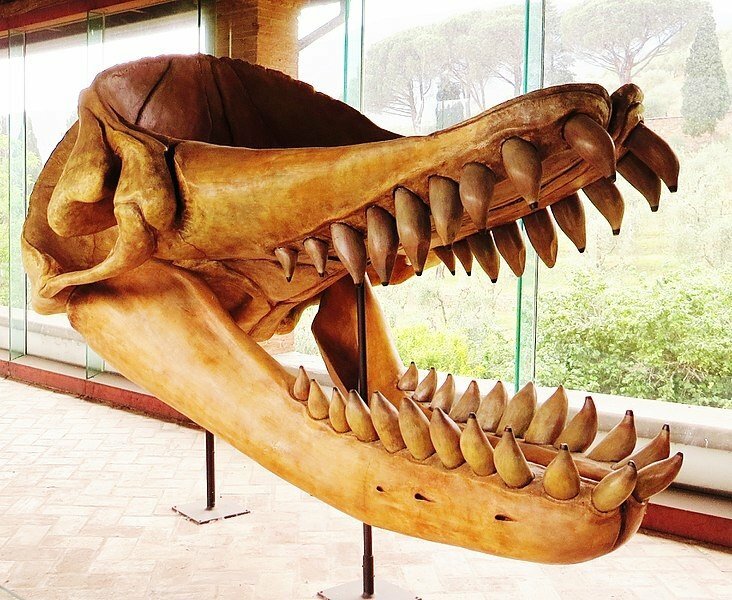 The banana-peel-type lips of this ocean giant revealed rows of sharp teeth that no animal would want to come into contact with. NatGeo reports that this bus-sized animal's name translates to "lizard-eating sovereign of the sea." Move over megalodon; there's a new sea sovereign in town. These sharks had a row of spikes on their heads — as if their sharp teeth alone weren't already frightening enough. 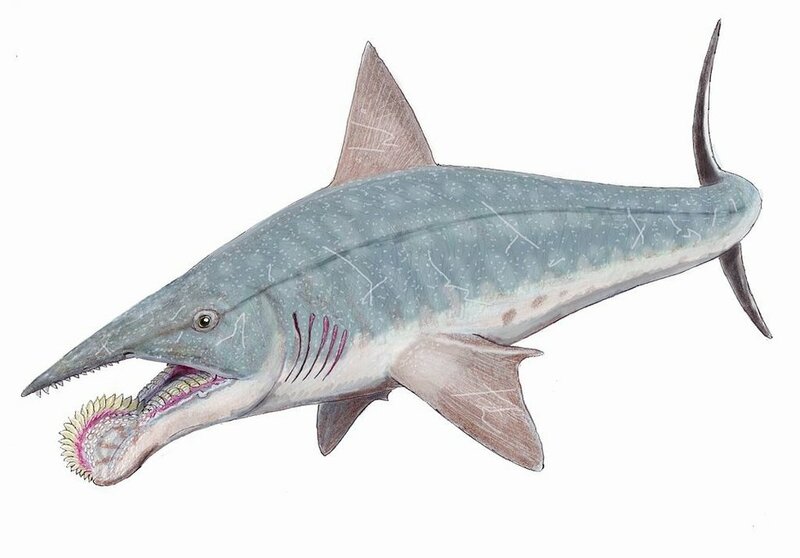 Sure, megalodons are cool because they're super-sized sharks. But did you know that, as Azula previously reported, prehistoric penguins were the size of humans?